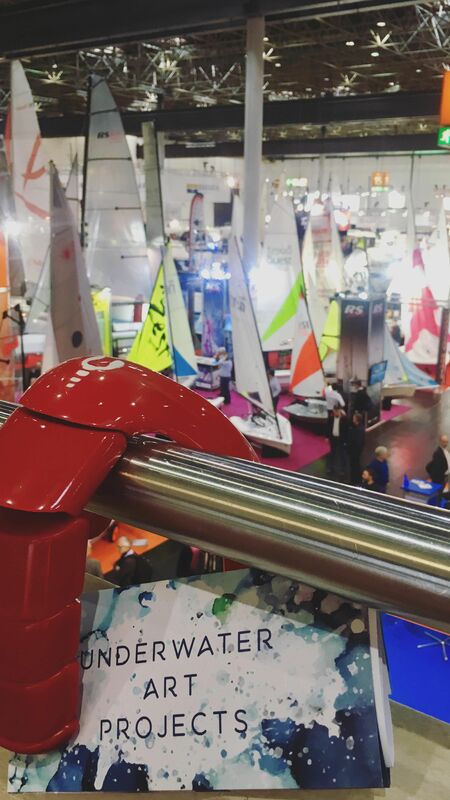 EUDI SHOW 2018 with TOP SUB! 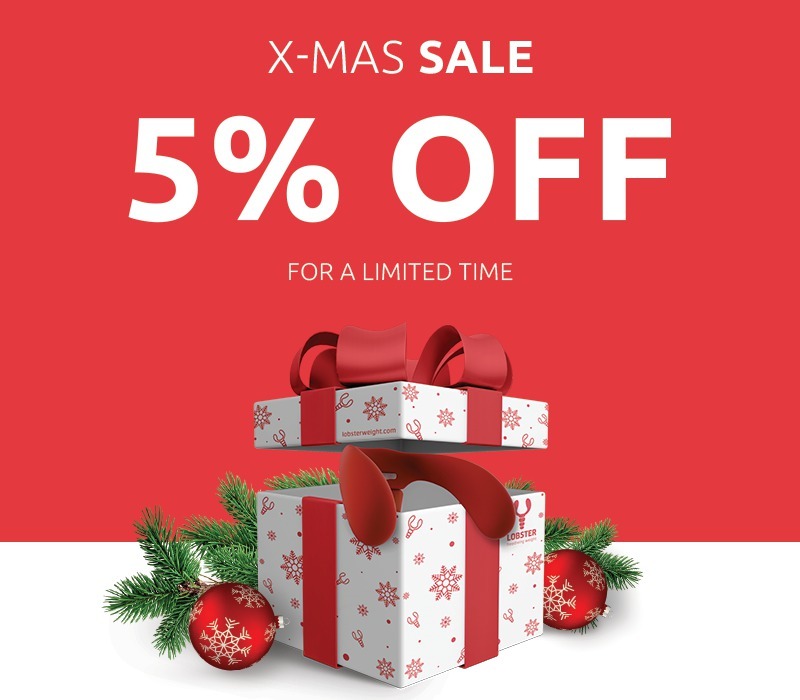 Come see us, we have a BIG surprise for you! 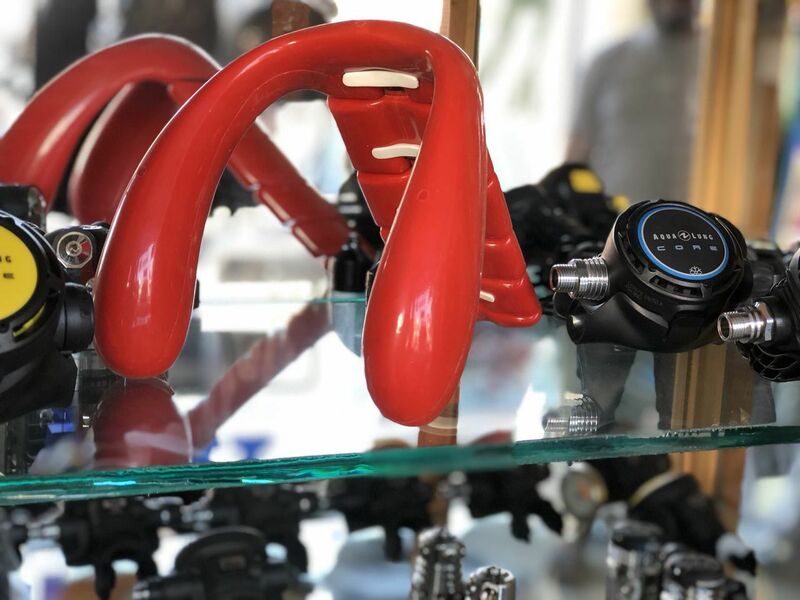 Riga Freediving Cup 2018 AIDA with Lobster, aftermath! 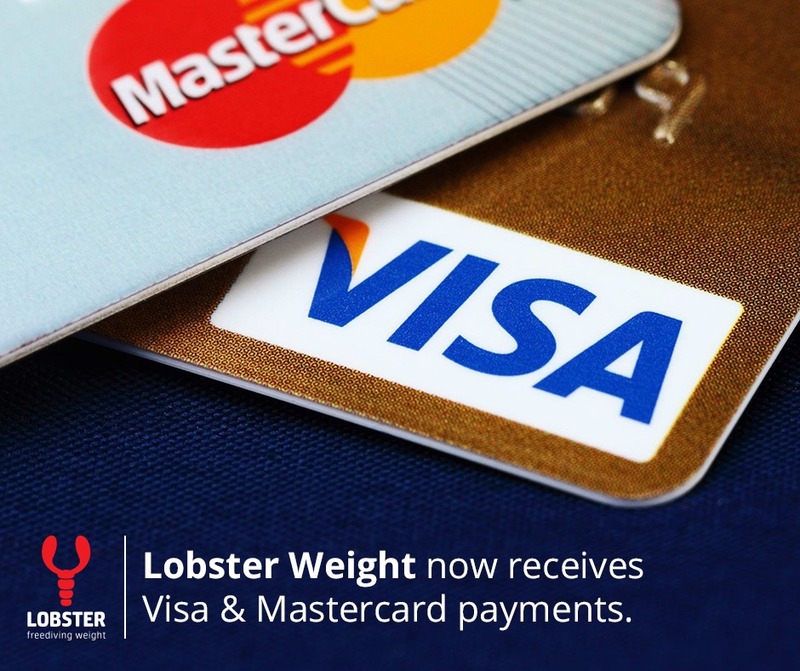 Lobster Weight now accepts Visa & Mastercard payments! 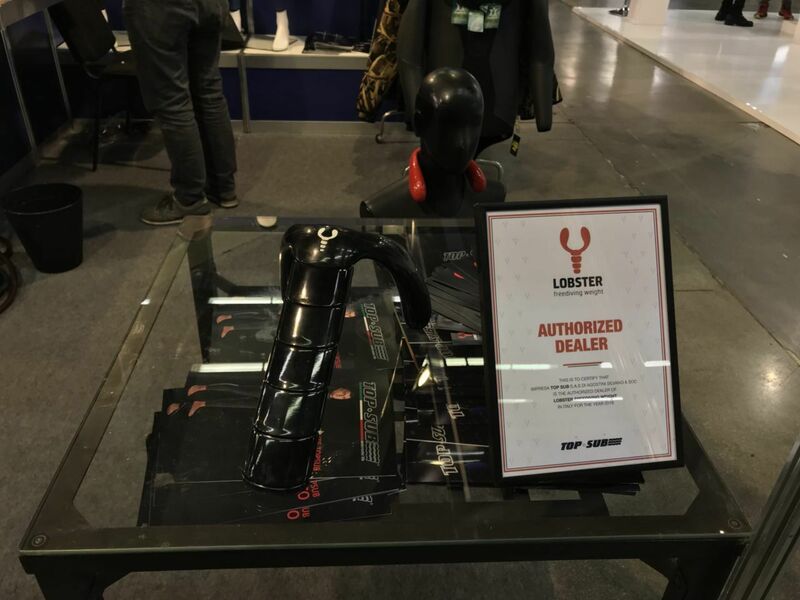 Boot Dusseldorf 2018 with Lobster! 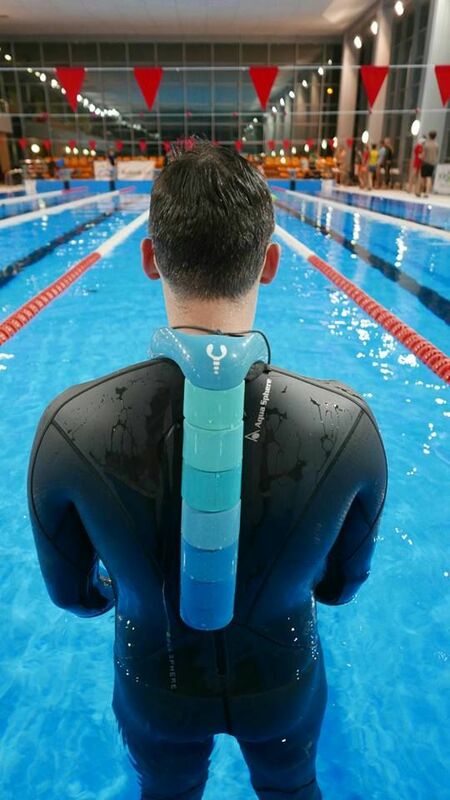 Kiev Freediving Cup 2017 - review! 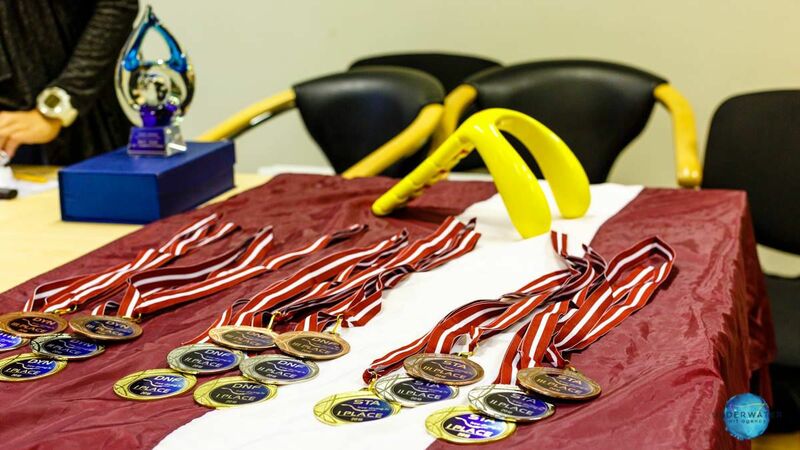 The VIII Silesia Freediving Pool Cup 2017 - aftermath! 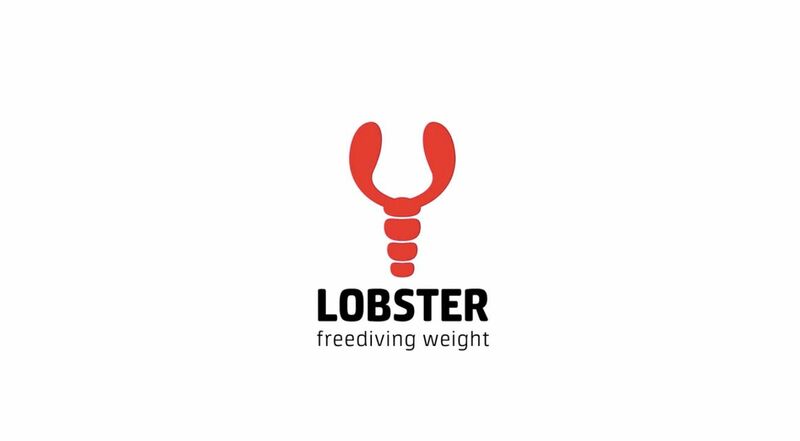 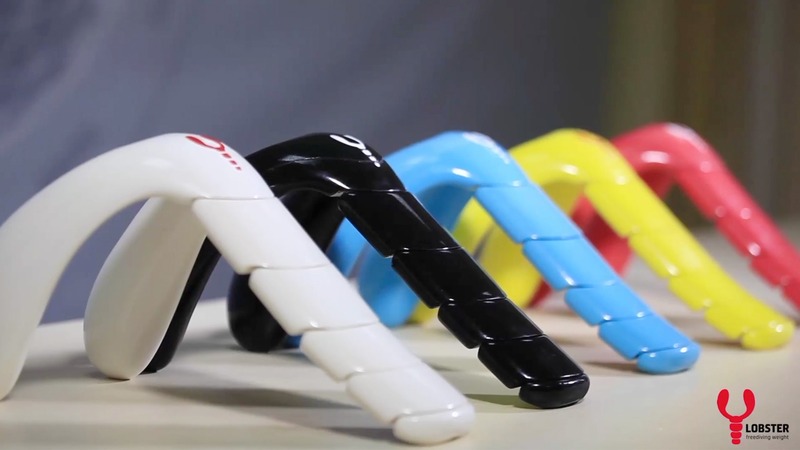 The system of diving weights Lobster becomes more popular among freediving communities. 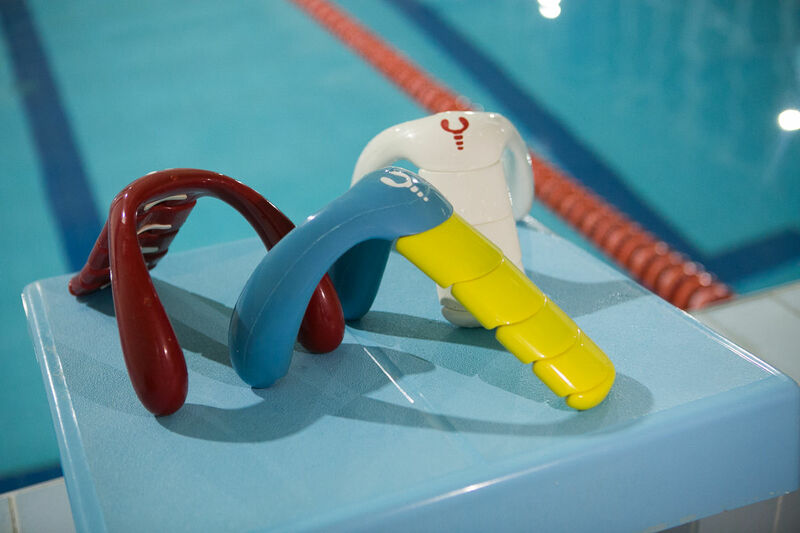 And it’s not just words, but a proven fact – the interest of professional sportsmen for this product is constantly growing. 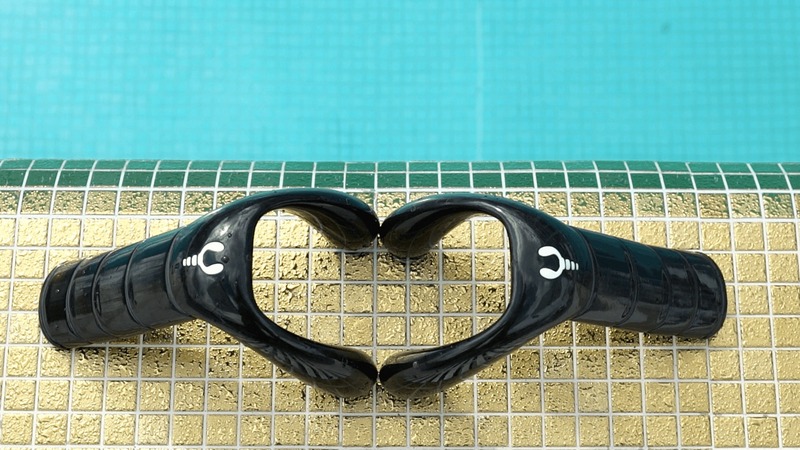 Lobster has established its reputation in more than 33 countries of the world, where freedivers loved it and use it for diving. 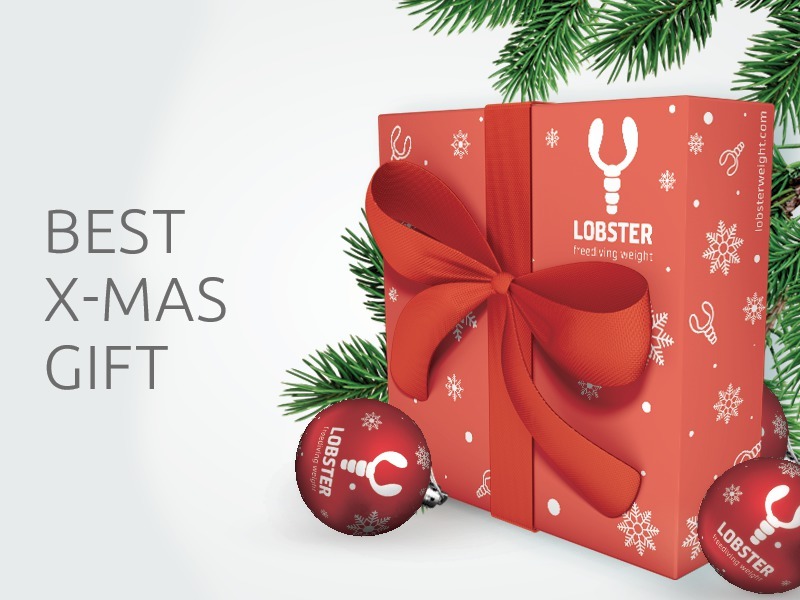 More than that, sportsmen set records with its help, Lobster being an indispensable accessory during competitions.